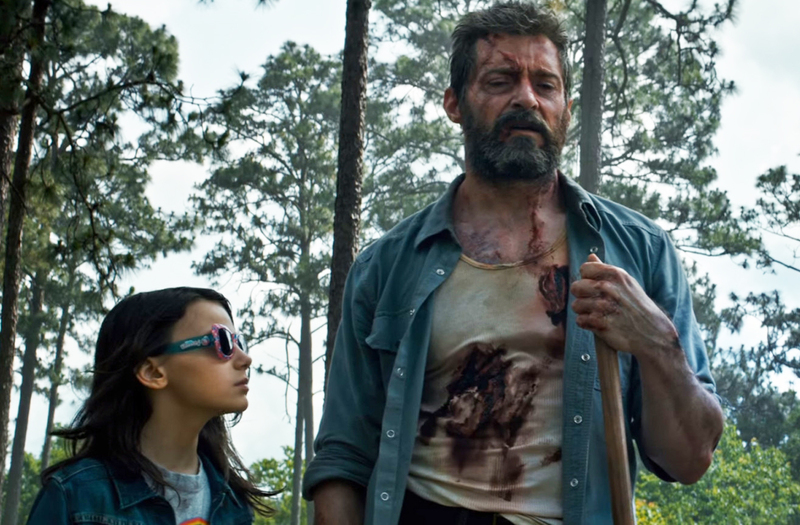 Even after seeing Laura (Dafne Keen), aka X-23, leap around and act a whole lot like Wolverine (Hugh Jackman) in the Logan TV spot that aired during the Super Bowl, we still weren’t sure how closely the origin of the character would match up with that of her comic book namesake. After watching this found footage-style clip released by Fox, that question has been answered: pretty damn closely! Forced experimentation? Check. Metal claws? Check. Self mutilation? Check. I was not expecting that ending! I mean, it’s right out of the comics, but whoa!